Here is a complete list of all our current bakery items. We do our best to keep the store stocked with the items listed below. What isn’t available fresh is usually available from the freezer. We have separate kitchen equipment and preparation areas dedicated to dairy and egg-free baking. We bake fresh sandwich bread every day we are open. Please call ahead to order if possible. 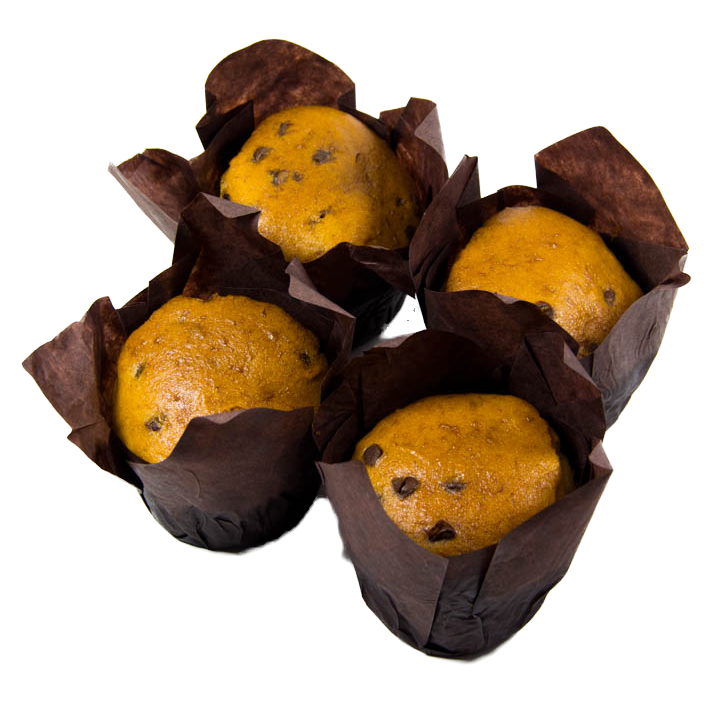 Fresh baking of cupcakes, muffins and other baked goods varies each day. 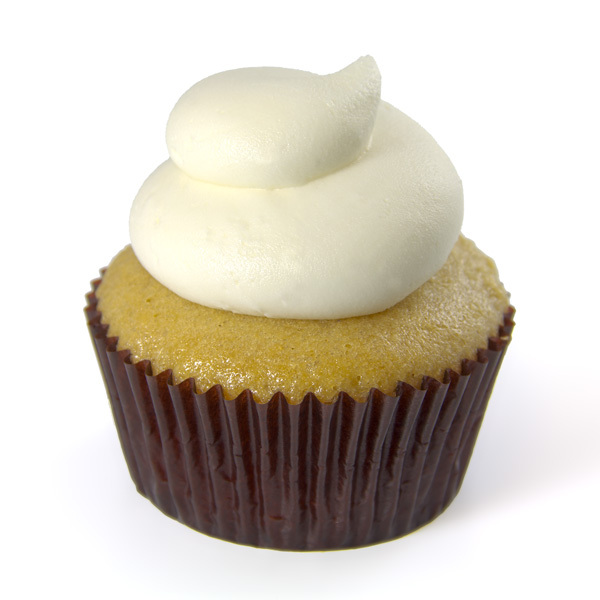 Follow us on Facebook to see what we are baking fresh each day. 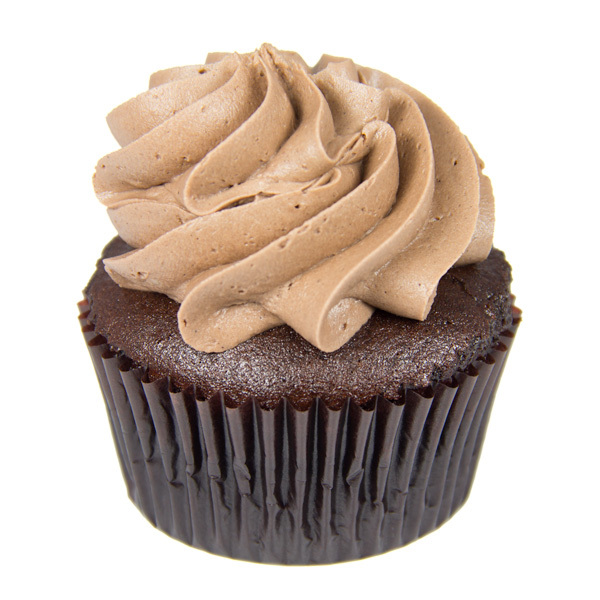 Our entire selection of cupcakes are gluten, dairy, egg, soy, peanut and tree-nut free. They are also suitable for a vegan diet. 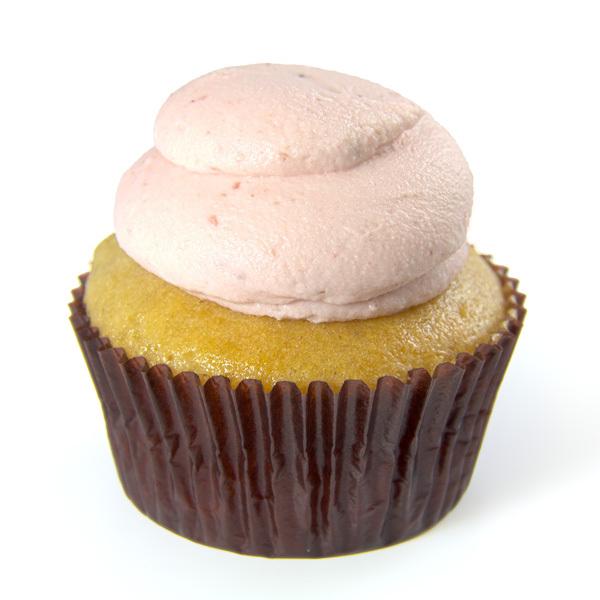 Lemon Raspberry, Double Chocolate, Mint Chocolate Chip, Classic Vanilla. Would you like to order a cake or cupcakes for your next special event? 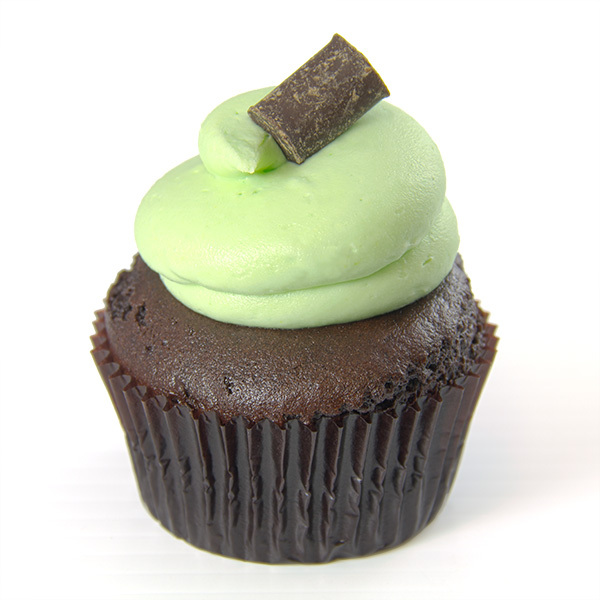 Please visit our Cake and Cupcake information page first! gluten, peanuts, tree nuts, dairy, egg and soy! Sugar Cookies (DF/EF) $3 ea.